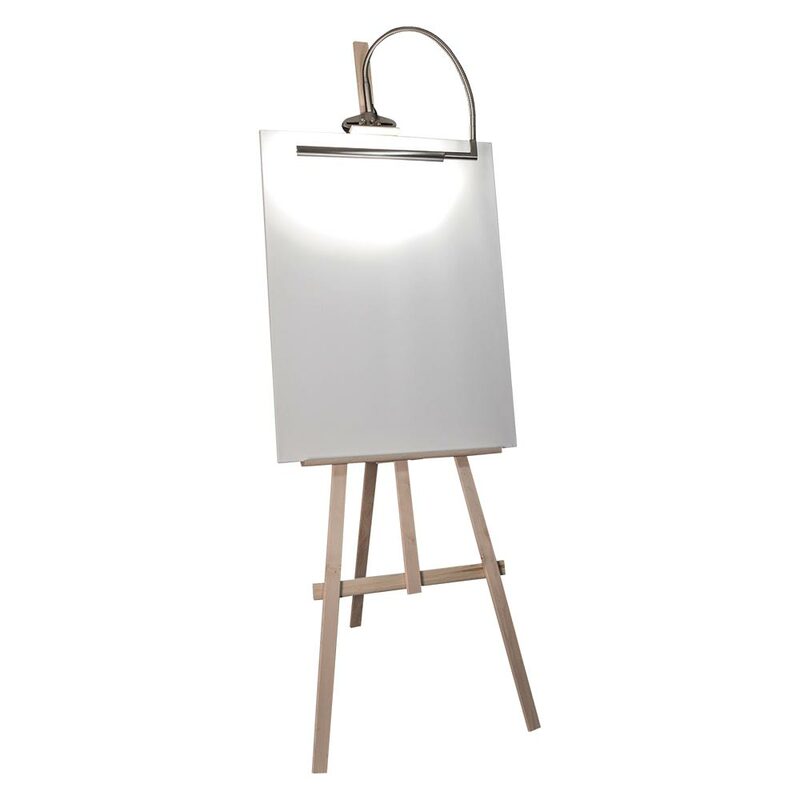 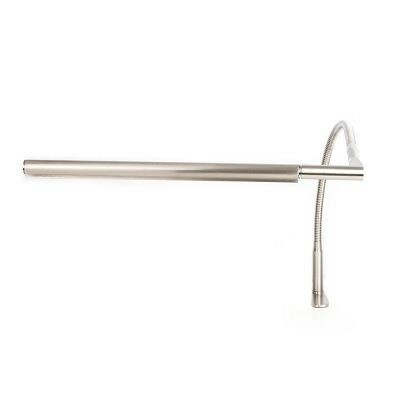 Bring out the artist in you with the Daylight Techne Artist & Drafting Lamp! 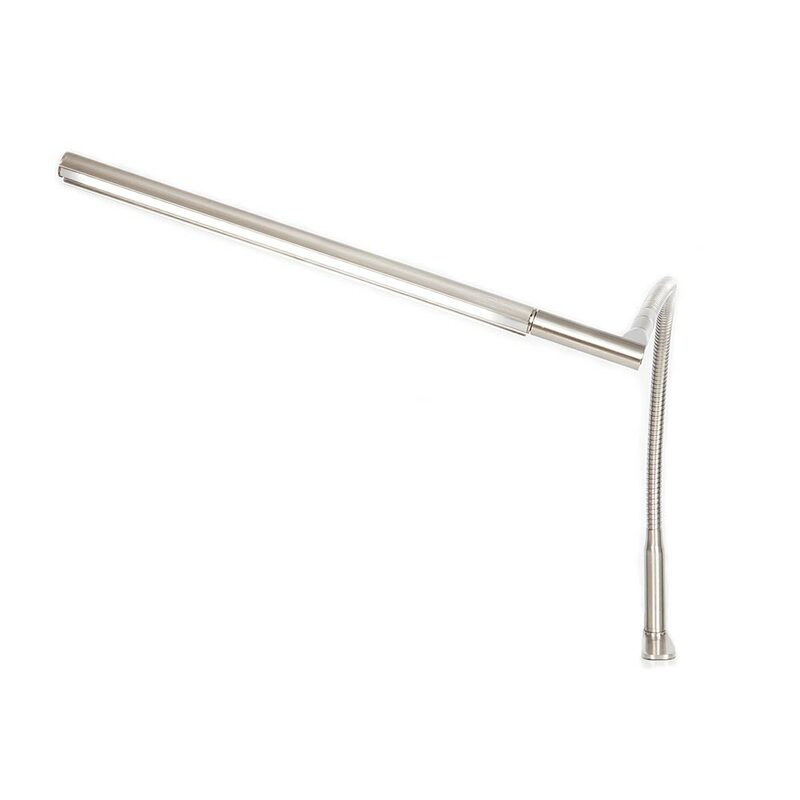 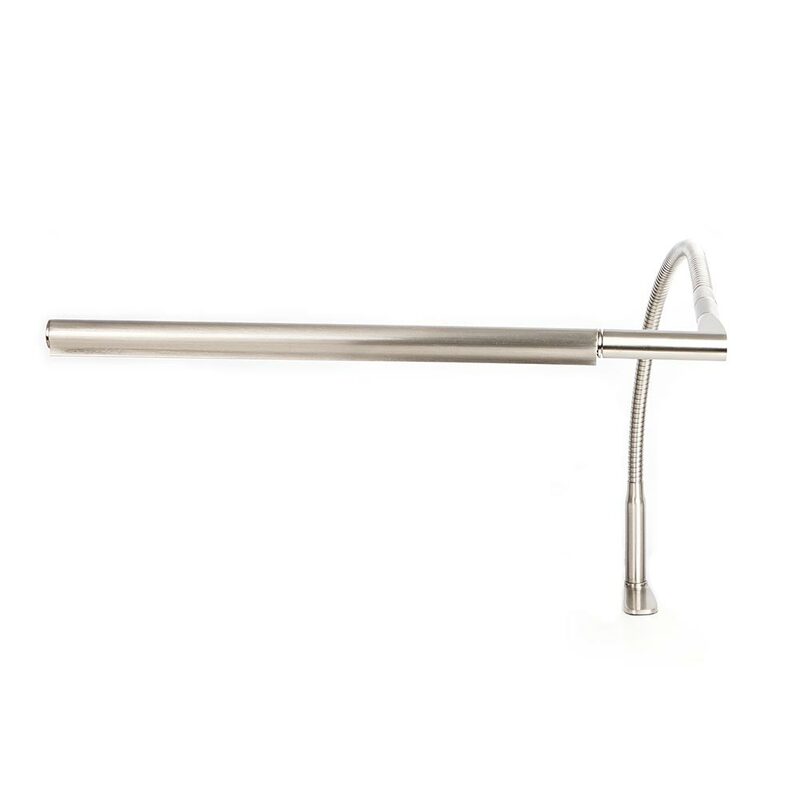 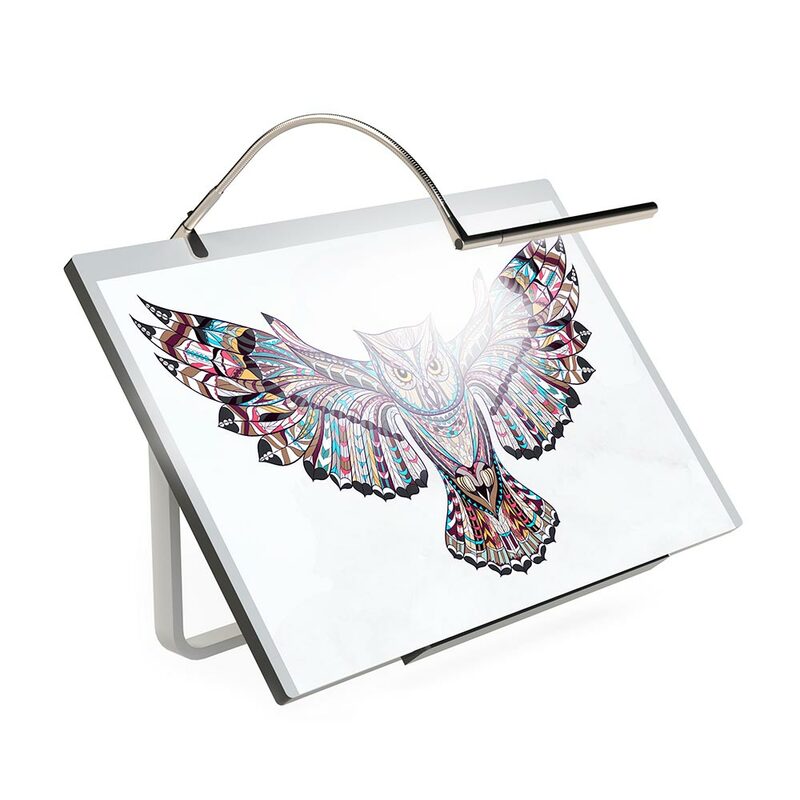 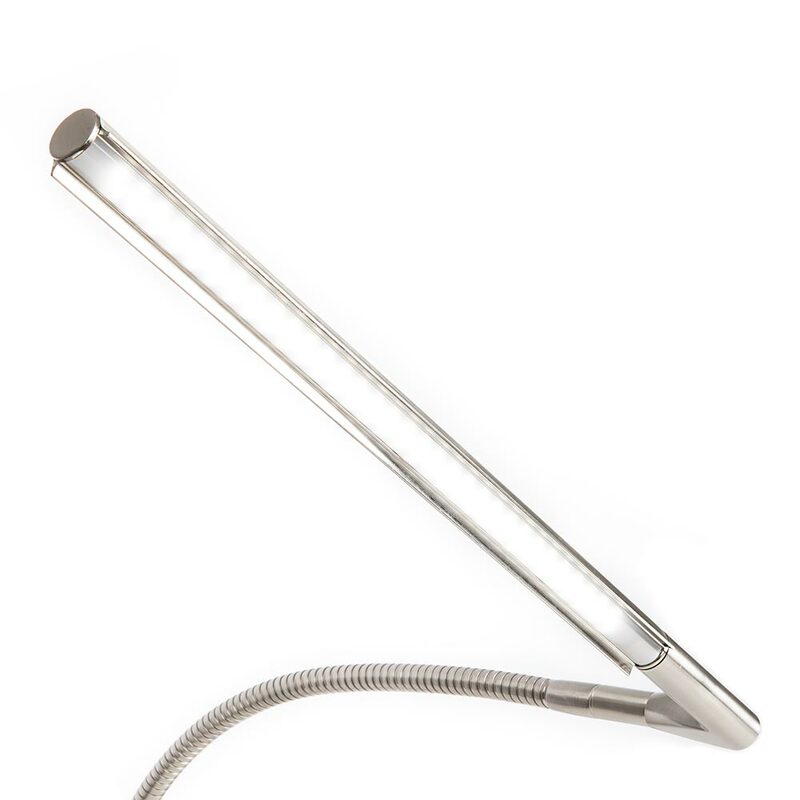 This lamp is specially designed to be easily mounted onto easels, drafting tables, drawing boards and work benches and provides excellent coverage for artwork up to A1 size! 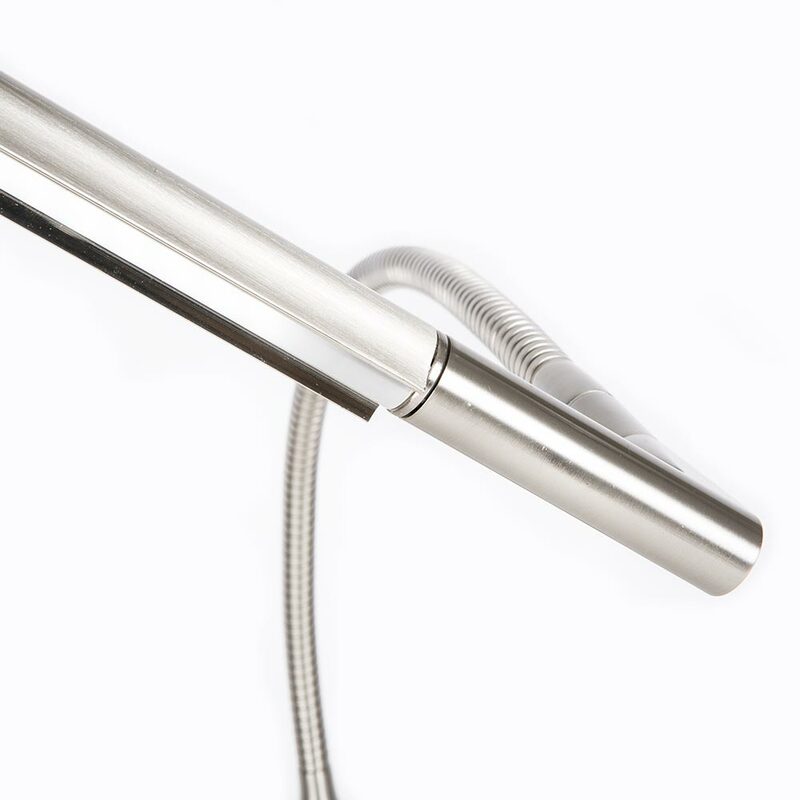 Light can be positioned exactly where you need it as the lamp has a fully flexible arm allowing 360° shade rotation and a 320° head-flip system. 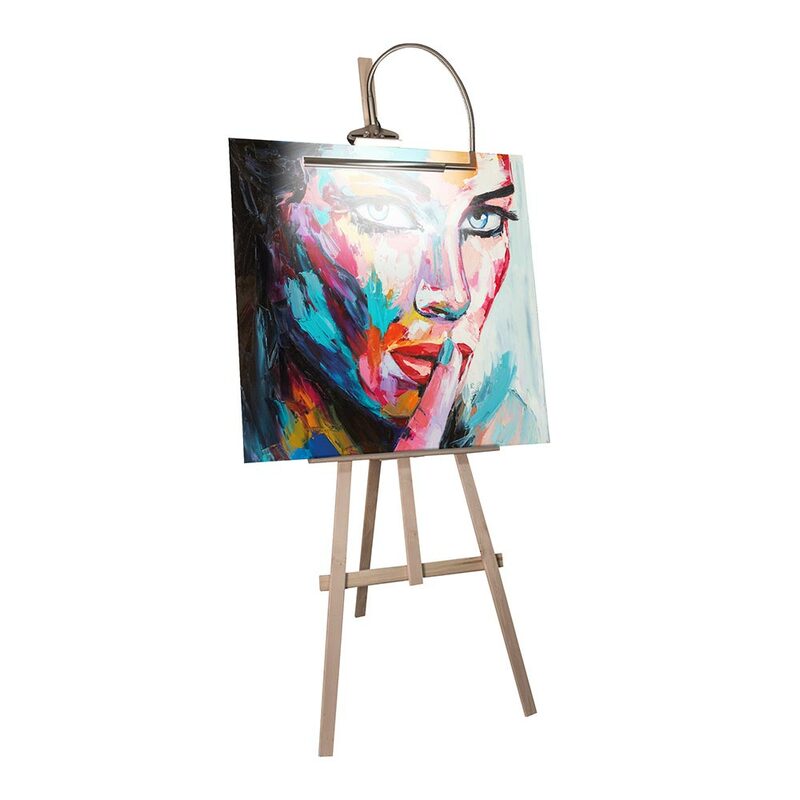 As light can be directed precisely this lamp allows you to get up close to your artwork to create even the smallest details in excellent lighting conditions.